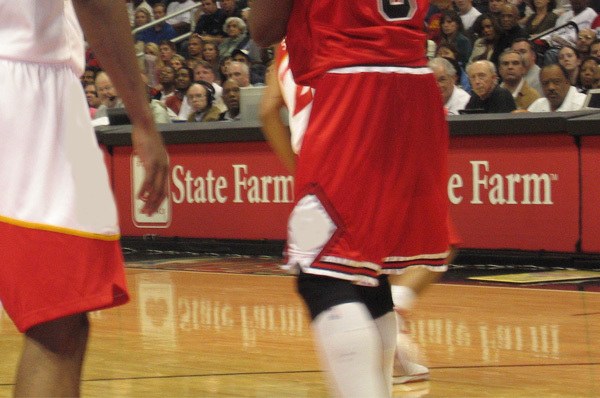 Find NBA tickets and travel packages to every professional basketball game during the regular season and the playoffs. 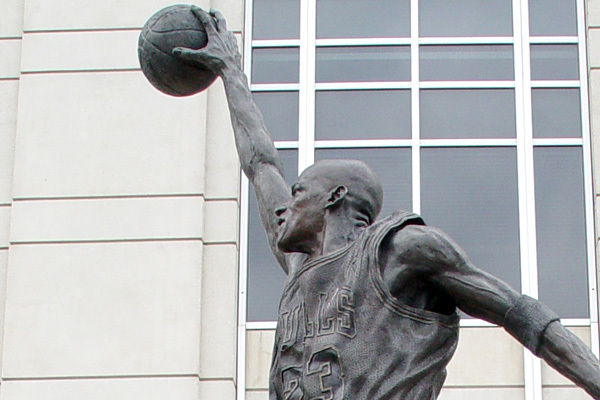 Our most popular tours include the NBA All Star Game and the Slam Dunk Contest. We specialize in tickets and packages to this annual event that features the best from both the Eastern and Western Conferences. During the Regular season, shop our extensive on-line inventory of tickets or have us customize a travel packages to include lodging accommodations close to the stadium and transportation. When the playoffs begin, shop for tickets and travel packages to follow your team right through to the NBA Finals. The Finals will begin in June and feature the East and West Conference Champions. Travel to see the 2020 NBA All Star Game. Choose from game tickets only or tour packages including NBA All Star tickets, Slam Dunk Tickets and Rookie Game Tickets. 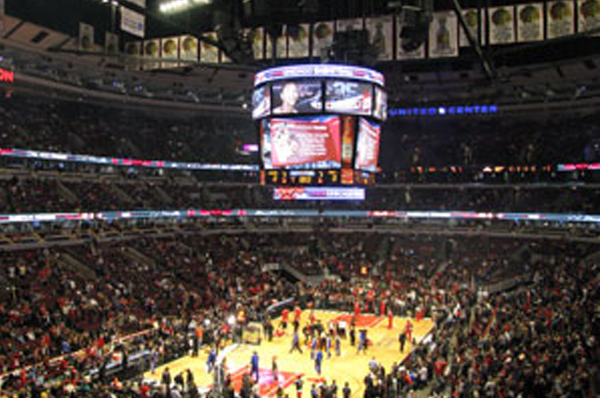 Travel packages include NBA All Star Game tickets, lodging in Chicago near the United Center, daily breakfast, and more. 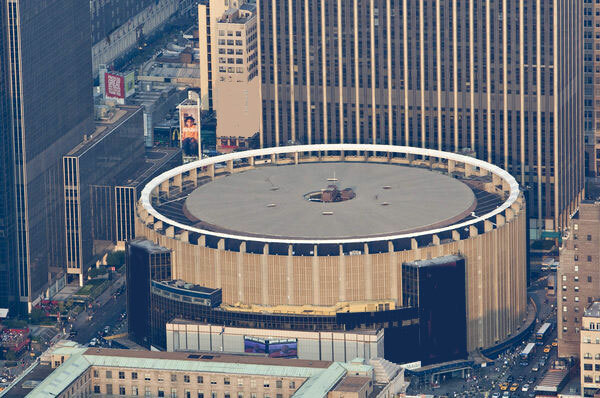 NBA All-Star game tickets and Rookie Game tickets are available at various areas. Cleveland Cavaliers tickets and travel packages are on sale now! 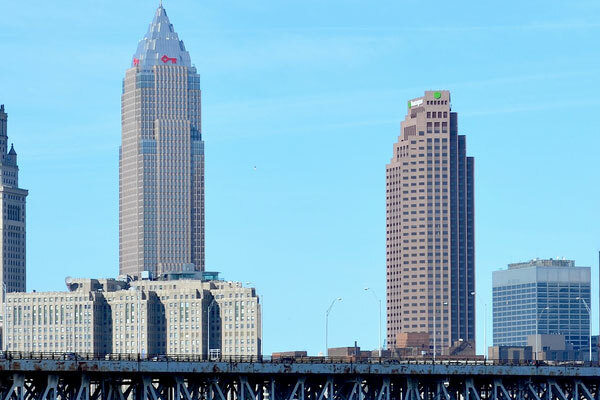 Sports Traveler has your Cleveland Cavaliers tickets to the game! Purchase securely online in our real time inventory. Los Angeles Lakers Tickets and travel packages are on sale now! Travel to see Lebron James in LA as the Lakers chase another title. 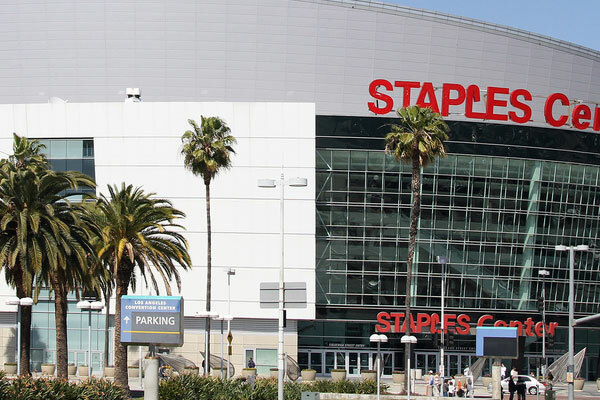 Sports Traveler has your Los Angeles Lakers Tickets to the game! Purchase securely online in our real time inventory.